I started getting ready for a handmade holiday a few weeks ago. Since knitting and gardening and cooking are not completely accessible to everyone, I thought I’d share something that most people can cheaply and easily do. It’s something my sister-in-law introduced us to a while back — making gift bows. All you need is magazine paper and brads or a stapler. These first two links do not use a center loop (you’ll understand if you take a look); the last link makes a bow with a center loop. My daughter and I made a few this afternoon before dinner as she prepares for a 4-H presentation this month. We thought the other families would benefit from this with the holidays coming up. 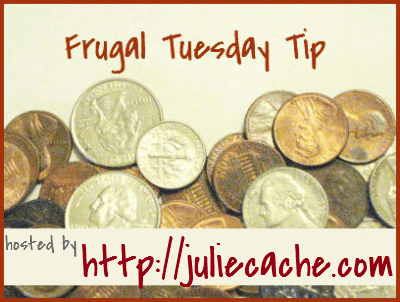 Let’s move on to the Frugal Tuesday Tip! This entry was posted in frugal family and tagged bows, frugal tuesday tip. Bookmark the permalink.